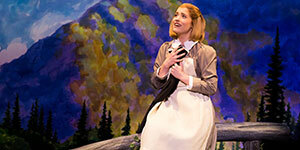 A brand new production of The Sound of Music is coming to State Theatre New Jersey. 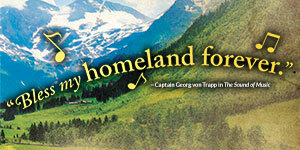 The spirited, romantic, and beloved musical story of Maria and the von Trapp Family will once again thrill audiences with its Tony®, Grammy®, and Academy Award®-winning Best Score, including “My Favorite Things,” “Do-Re-Mi,” and the title song. 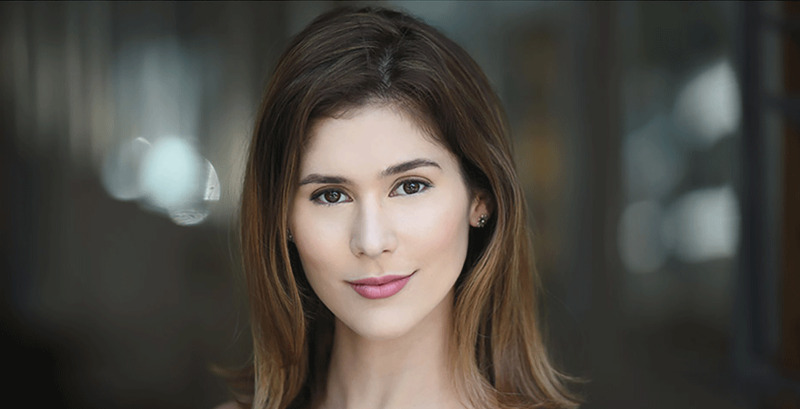 Allison Macri, playing Sister Margaretta, joins us to discuss what it's like being in such a classic musical and how the journey of preparing for and being in the show affects both her and the audience.